Happy Wednesday Everyone! 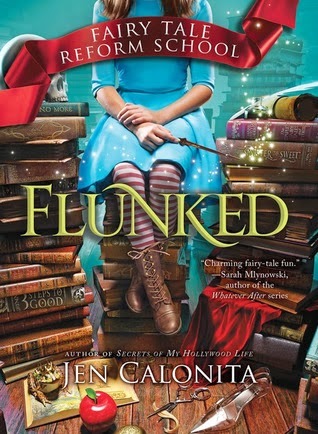 Today I'm excited to be a part of the FLUNKED: FAIRY TALE REFORM SCHOOL Blog Tour. This middle grade fantasy sounds fantastic and it just released on March 34d. Next Monday I have an interview with debut author Erin Entrada Kelly and a giveaway of BLACKBIRD FLY, her multicultural contemporary MG novel. The following Monday I have a guest post by Caroline Rose Starr and a giveaway of BLUE BIRDS, her new MG historical novel. Tuesday that week I'll be participating in the Fools for Books Giveaway Hop. I'll have lots of great book choices for you. 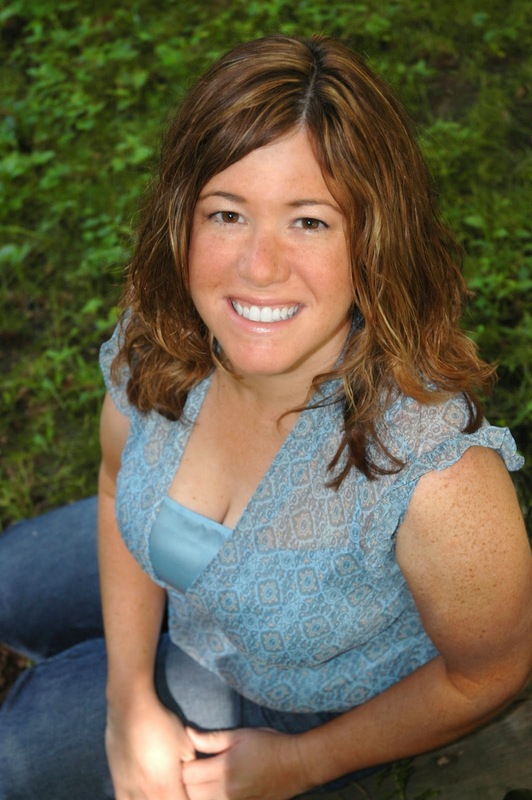 And on Wednesday, April 1st, I'll have a guest post by publicist Samantha Lien and a 15 minute marketing consultation contest. This sounds like a great read. I'll add it to my gifting list. Birthday season will be starting soon. The test told me Flora will be my mentor... should I be worried? Love the excerpt! This sounds like a really fun read! This book sounds delightful, as did the excerpt you shared. Thanks for another alert for my TBR list. What a great idea for a story. It's pretty much irresistible. This is on my Spring TBR list, it sounds utterly delightful. Have a great week Natalie. I'm hooked after reading the excerpt. Thanks for giving your followers a heads-up on this unique story. This sounds really good! I love twists on fairy tales. And what a fantastic cover. Congrats, Jen! This sounds amazing! I have got to get a copy of this, whether its a giveaway or purchase (or both!). Adding to good reads "want to read" list! Congrats on the release! Wow. What a great concept. I keep saying I'm not going to enter any more drawings, then you offer a book I can't resist. Win or not, I will be reading this one. This sounds awesome. I would opt for the Big Bad Wolf. Mostly because I love wolves. I totally want to read this book! I'll get it from my library if I don't win. This sounds like a crazy fun idea. Thanks for the giveaway! This book sounds really good and thanks for the chance to win!!! Haha, I got Madame Cleo a.k.a. The Sea Witch!!! This is such a cute book that I fell in love and promoted the cover and the giveaway on my blog last week. Wishing Jen much success! I would love to read this. My students would, too. You have amazing posts lined up. This sounds like such a cute story! Love the cover too! Congrats to Jen! This sounds absolutely adorable, and I LOVE that cover!